How we would do things differently if we were entering the investment industry out of college. The benefits of learning what not to do working at a job you don’t care for. How to get others to read what you’re writing. Coin Daddy and the craziness of the crypto millionaires. 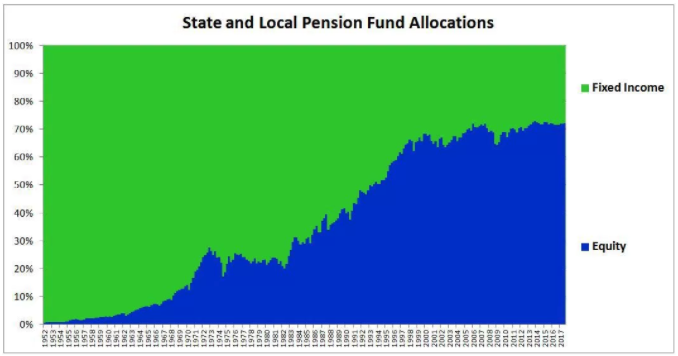 Why pension funds didn’t invest in stocks until the 1950s. The best case scenario for U.S. stock returns. What if bond yields eventually start to offer competition for stocks? Why “the Fed is punishing savers” makes no sense and more.